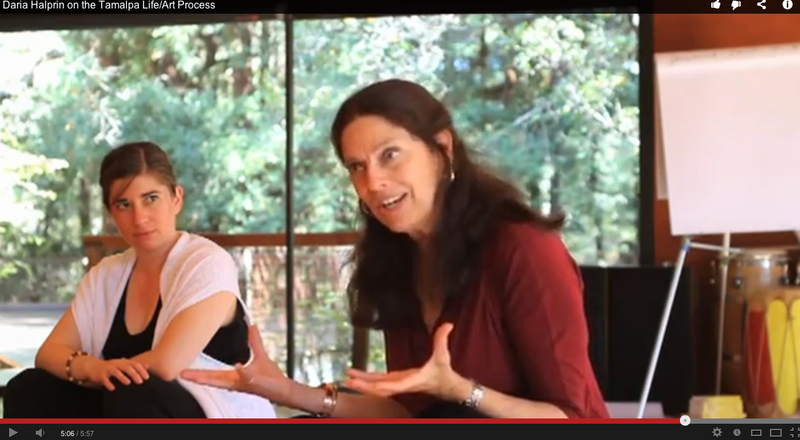 Tamalpa Experience weekend workshop with Audicia Lynne Morley. This 2-day intensive workshop is designed to give participants an experiential understanding of our work in movement-based expressive arts. Held at the beautiful State Theta Galleries in Scotland. Recommended for those interested in dance and health, as well as an introduction to both the Tamalpa Life Art Process and our larger training programmes. 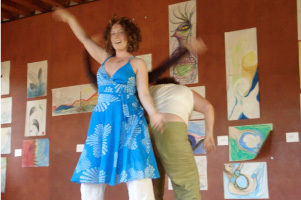 The Tamalpa Experience: introduces an approach that enlivens dialogues between body and imagination, life experiences and art making. 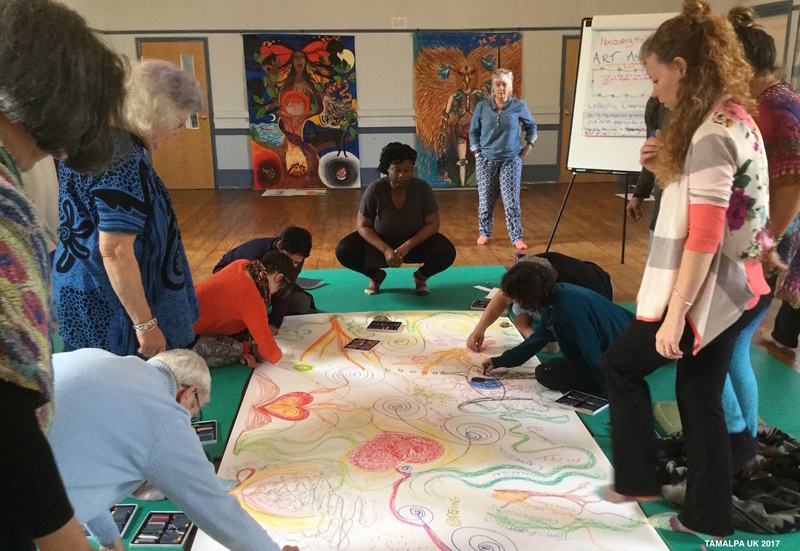 Using movement, drawing, writing and improvisational performance, participants will tap into art’s symbolic language to explore current life themes and generate new resources for personal and professional use. 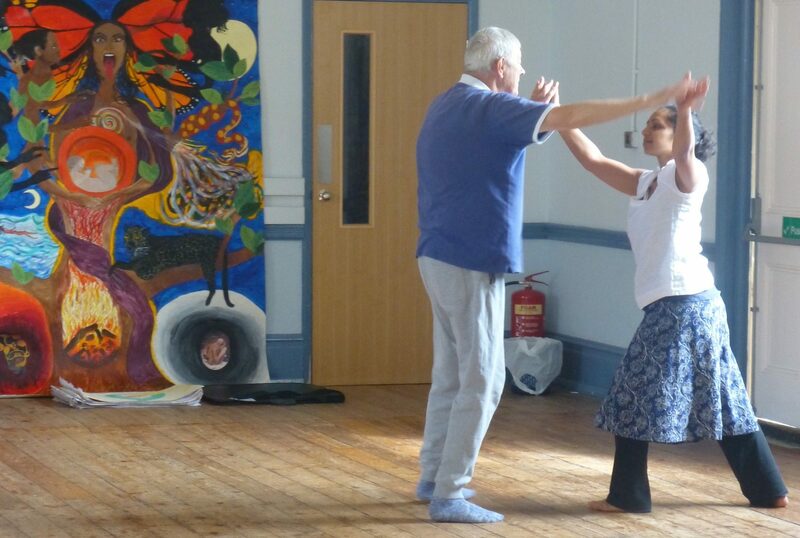 An Embodied Life Art Practice, exploring how having one can support personal health and wellbeing. 26th, 27th & 28th October 2018 at the Chichester Memorial Hall, Sandgate Kent. This workshop has been designed for graduates/practitioners in mind to support deepening their personal practice, recharge their TLAP skills, explore their current personal and professional challenges and blocks, reunite with peers and explore their next steps with this work personal and/or professional…. 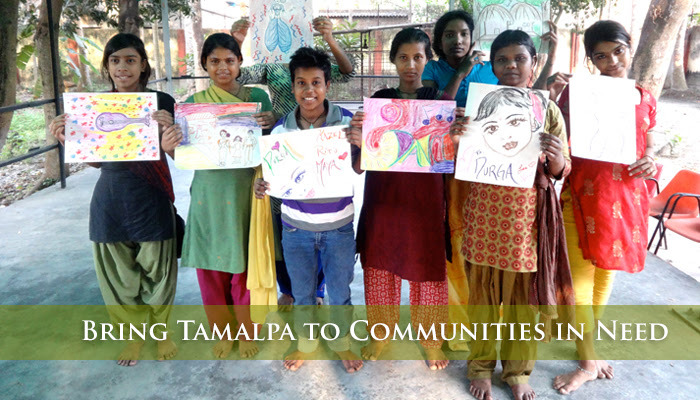 Dear Friends, As we enter into the Holiday Season, we’d like to take a moment to express our deep gratitude for helping Tamalpa continue its mission of providing dance and expressive arts programs to individuals and communities around the world. 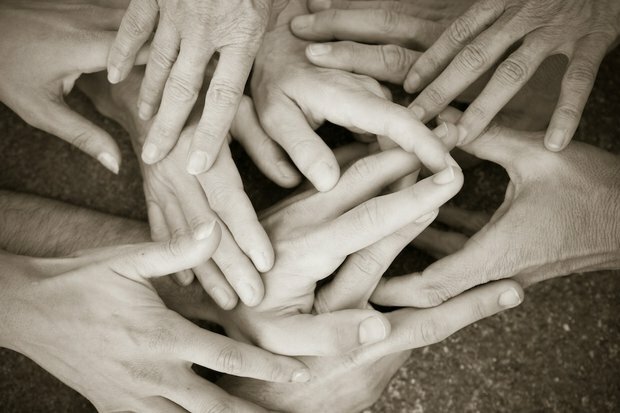 The healing power of creative expression changes lives….